There is a Double pulley system for wide V-belts, and also a single pulley drive for wide V-belts. In this system, a spring pulley which opens either on one side (Fb) or on both sides (Fbs) is used in conjunction with a fixed driven pulley. Speed adjustment takes place by adjusting the center distance by way of the motor carriage or tilting base. With angled movement for pulleys opening on one side only and linear movement for pulleys opening on both sides. 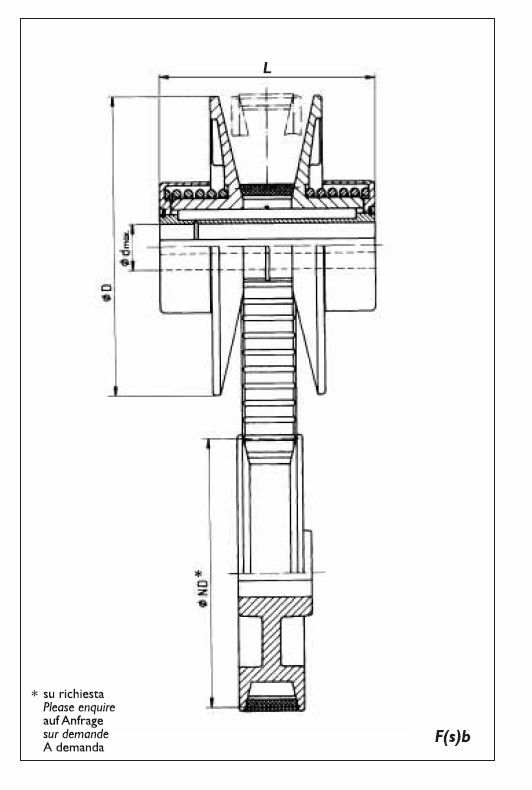 The spring-loaded variable pulley is mounted on teh drive shaft as standard. Reverse arrangement is possible on request. If you would like to enquire on this magnificent, easy to setup variable pulley systems, then contact Amiga Engineering Pty Ltd now!